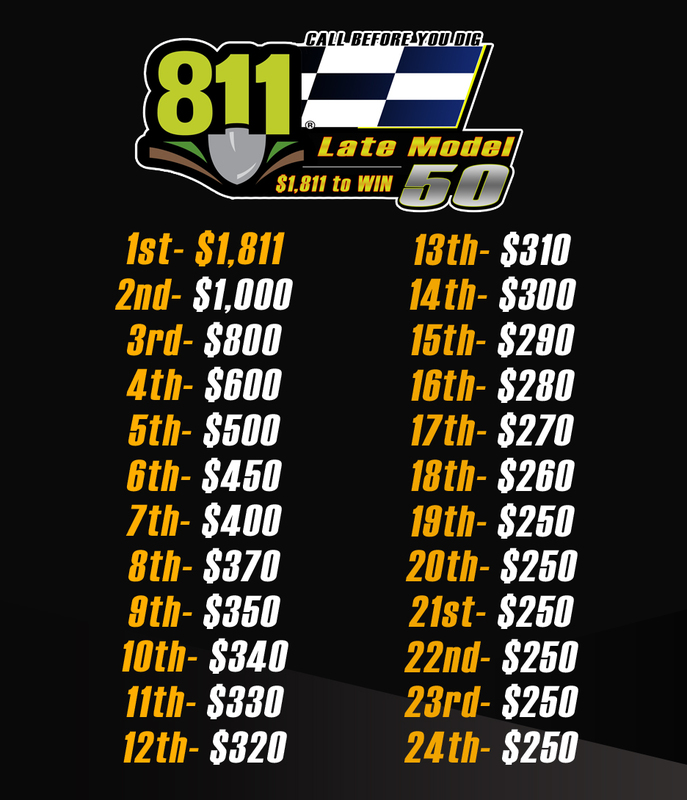 (Stafford Springs, CT)—Stafford Speedway and 811 Call Before You Dig will partner to present the Late Model 50 on Friday, May 12th behind one of the strongest Late Model purses in recent memory. 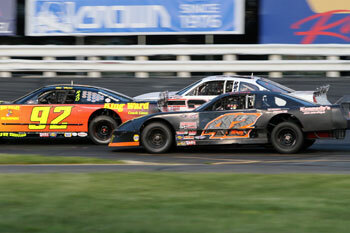 The 50-lap special event will guarantee $1,811 for the winner and $10,341 in total purse. 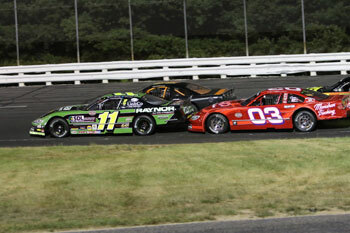 CBYD is entering its 10th year of partnership with Stafford Speedway. For the last 5 years CBYD has sponsored the 811 Challenge, an annual bonus of $811 for 5 drivers who are closest to 811 points on August 11th. That tradition will continue in 2017, culminating on 8/11. Additionally, the Call 811 team sponsored the August Whelen Modified Tour event in 2014 and 2015. 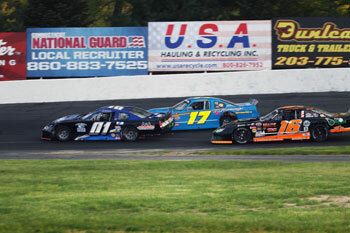 The Stafford Speedway Late Model division is seeing a resurgence to top form with new drivers and a strong group of veterans preparing to mix it up for the 2017 title. Tom Fearn, Tom Butler, and Michael Bennett highlight the list of veterans returning for the 2017 season while Michael Wray, Josh Wood, and Joey Cipriano along with newcomers Paul Arute, Darrell Keane, and Matt Vassar represent a few of the young faces in the field. With a weekly field of nearly 20 Late Models are expected, 2017 will be an exciting season in the Late Model ranks. 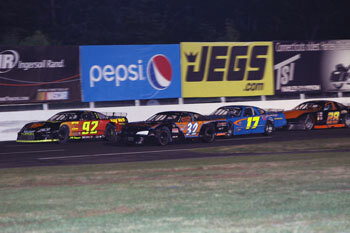 The $1,811 to win Call Before You Dig Late Model 50 on Friday May 12th adds to a growing list of special events for Stafford Speedway’s weekly divisions. Last year CBYD launched a new ticket management system for contractors and home owners alike. The new system utilizes the latest technology to improve the efficiency and user friendliness. CBYD still maintains a call center to take 811 phone calls, but the preferred contact method is through the www.cbyd.com website. 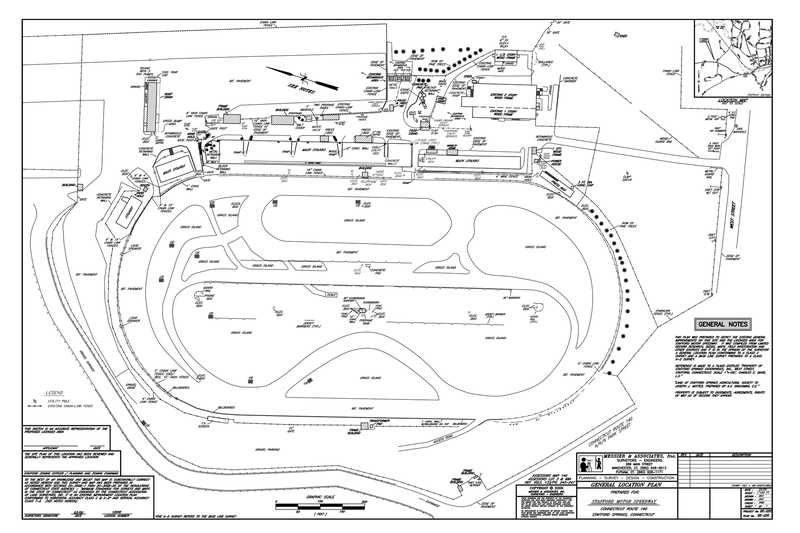 Features of the site include a re-engineered ticket format, ability for mobile ticket entry for iPhone, tablets, or other mobile devices, the ability for the user to draw on a map showing the proposed work area, and a confirmation method that will be emailed to the user for documentation of their mark out request. 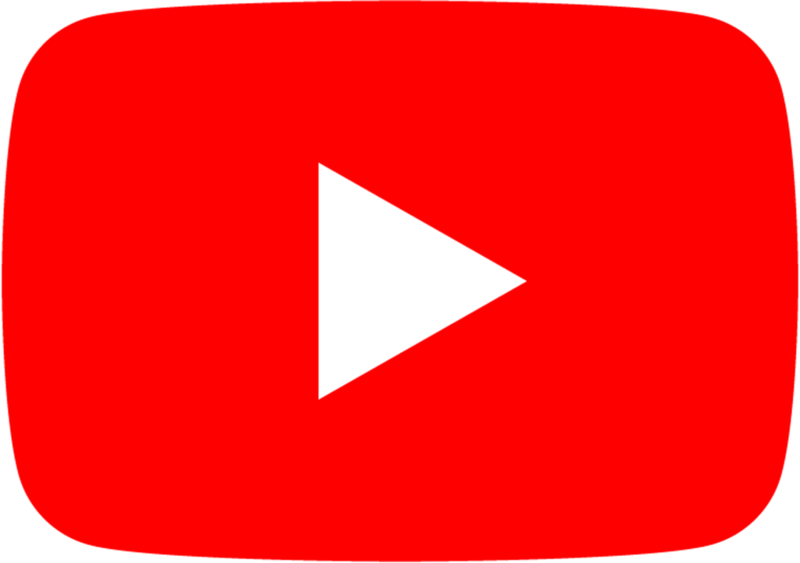 Once a user has become registered, that unique user will have a username and password and the system will retain your data to pre-populate information and expedite any subsequent ticket requests in the future. Anyone who has registered for E-Tickets will have the ability to search for previous tickets. There are also many help tools to make the process as easy as possible. For more information, please visit www.cbyd.com.